Kathy Rinaldi puts two top-15 players in her team as they prepare to take on Switzerland. Captain Kathy Rinaldi has announced her team for the United States' Fed Cup World Group Playoff tie against Switzerland. 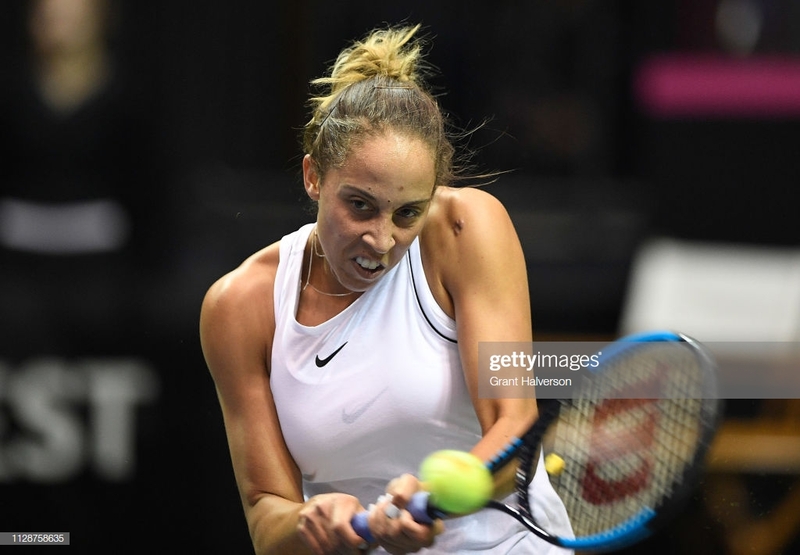 Madison Keys and Sofia Kenin are the two returners from their World Group loss to Australia with Sloane Stephens, Jessica Pegula, and Jennifer Brady replacing Danielle Collins and Nicole Melichar respectively. The United States' opponent, Switzerland, have named their team as well. One notable missing name for the Swiss is Belinda Bencic who has come to form this year after a number of injury-plagued years. Despite the absence of Bencic, Switzerland have former two-time Grand Slam semifinalists Timea Bacsinszky. Viktorija Golubic is their other respective singles player and is more than capable of pulling off the shocker as these events have always produced stunning upsets. Conny Perrin and Ylena-In Albon are the other two players named on captain's Heinz Guenthardt's team.